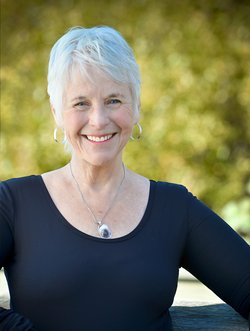 As a psychotherapist and educator, Dr. Sharon Stanley finds herself inspired by research in developmental neuroscience, ancient body-based wisdom, and somatic ways of healing trauma. 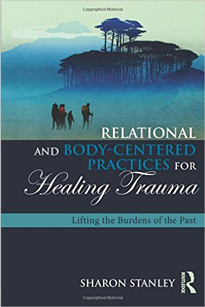 Her book Relational and Body-Centered Practices for Healing Trauma (2016) provides psychotherapists and other helping professionals with a new body-based clinical model for treating trauma. The model synthesizes neurobiological and attachment research with somatic, embodied healing practices. Tested with hundreds of practitioners for more than a decade, the principles and practices presented in the book empower professionals to treat people with trauma while experiencing a sense of mutuality and personal growth themselves.